When the way to your lover’s heart is through the stomach. 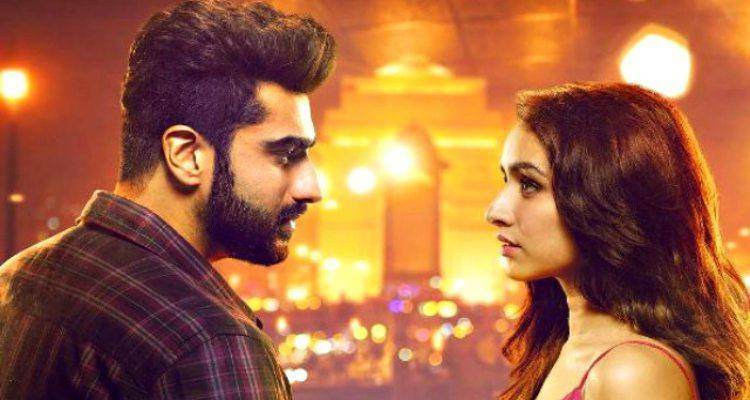 Bonding over pizza, beer and Netflix is something we millennials will instantly relate to. Why not give your delivery guy a break this weekend and cook something for yourselves? You can tweak the recipes, add variety to it and delve over dinner on how fabulous you both are as cooks. Cooking together is an intimate experience in its own way. If you think you know your partner in the bedroom, try knowing your partner in the kitchen too. It is easy to stress over and have a fight over who forgot to buy the cream, who didn’t chop the onions right and who left the chicken too long in the grill. To ease your time in the kitchen, we have listed easy-to-make dishes for you and your partner to try this weekend. Related reading: Do men who cook make the best lovers? Take a spin in the kitchen with these simple recipes. 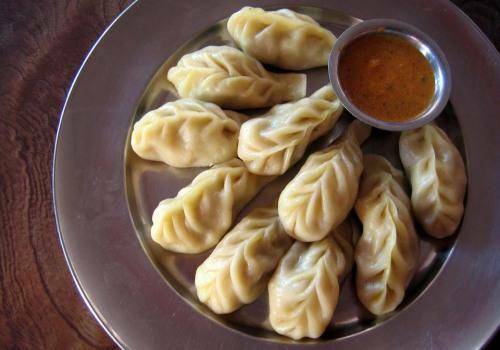 Momos are Indian dumplings. Originally, hailed from Tibet it has become a popular dish all over the subcontinent. It can be steamed, it can be fried and is delicious. 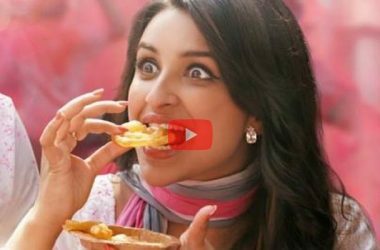 For the diet conscious couple, momos is the perfect recipe to try. The dumpling is filled with steamed vegetables or minced meat of your choice. The Indian spices are evident in the momo sauce; you can make it as spicy as you want. 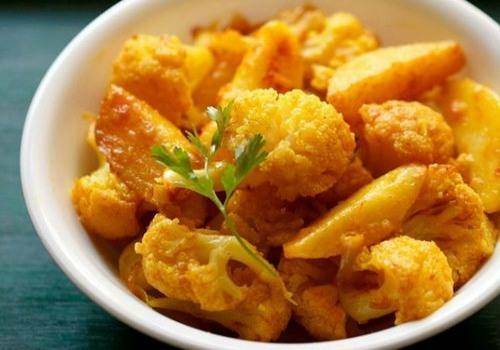 For the vegetarian couple or the couple who want to go vegetarian for the weekend, Aloo Gobi is filled with flavours and is hassle-free. Basically, its cauliflower and potatoes chopped into small pieces and fried with garlic, chillies, turmeric and other spices of choice. You may use onions as well. Preparation time is maximum 30 minutes, depending on how fast you can chop the vegetables. It is kept dry and doesn’t require any sauce to spice it up. You can have it with rice or rotis. If you are tired of eating Garlic Chicken and Butter Chicken Masala, this dish will surely tickle your taste buds. As the name suggests, this recipe is purely based on cream, with no Indian masala. Slow cook chicken in cream. Garlic and salt are used to marinate the chicken for an hour or so. The onions, along with bell pepper and capsicum, are tossed in oil and fried before adding the chicken and cream. The recipe is somewhat easy, but the chicken should be cooked in a low flame. 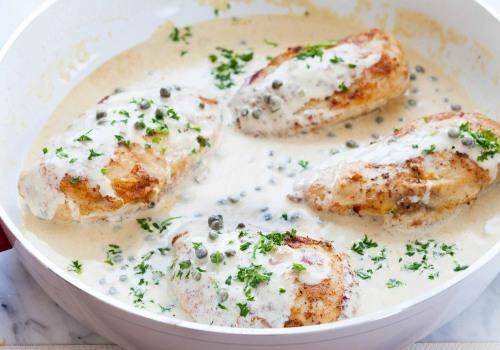 The cream makes it a white chicken dish and is totally mouth-watering once cooked. And the best part, when the dish is almost done, you can add as much cheese as you want. Ah, this is a true test of your cooking skills. Before making the dish, you need to decide which biryani you are willing to prepare.  There’s Hyderabadi biryani, South Indian biryani, Thalasseri biryani, Kolkata biryani and many other varieties. Rice is the main component of this Indian dish. It can be made vegetarian or made with meat of your choice. 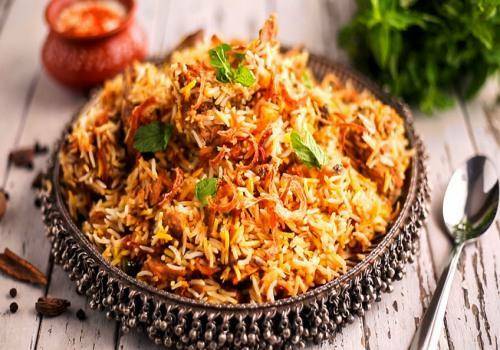 Biryani is a slow cooked-dish, cooked to perfection with spices and vegetable or meat. Biryanis from different states have different flavours. While some recipes add raisins and curry leaves, some recipes call for a special type of flavouring called kyaorajol. Whichever variety you and your partner decide to prepare, ample dedication is required. However, even if the recipe goes bad, the dish will still be delicious. 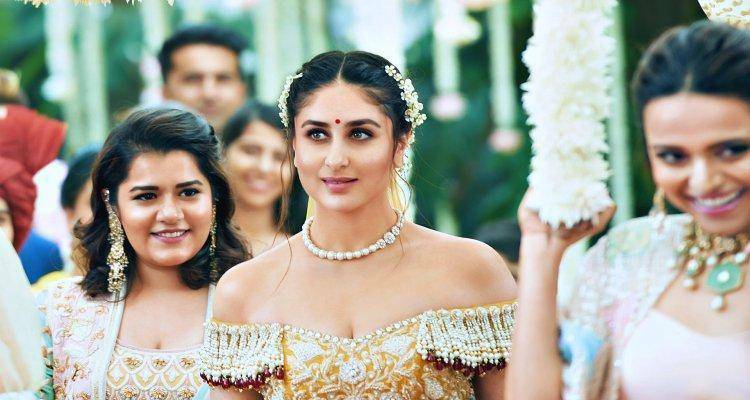 Its biryani after all. 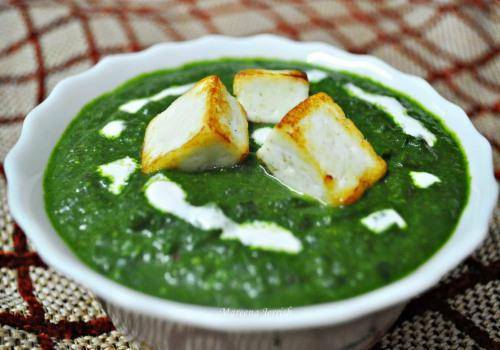 Spinach cooked with paneer and it’s beyond amazing. It is a perfect dish to surprise your partner with, or you can cook it together. It’s the typical north Indian dish that can be served with roti and rice. Before you make this dish, ensure that none of you are allergic to eggplant. 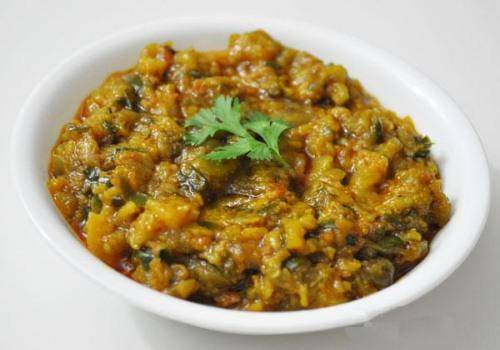 Baigan ka bharta is like roasted eggplant. After the roasting, the skin is peeled off, the eggplant is mashed well and cooked with sautéed onions and chilli. Abundantly add spices, salt, tomatoes and peas. This is comparatively easy when it comes to the technical aspects and the taste leaves you craving for more. Fun part: you can your partner can do some hand-flirting while mashing the eggplant. So instead of getting delivery, why not prepare a dish for two and have a romantic day in the kitchen? 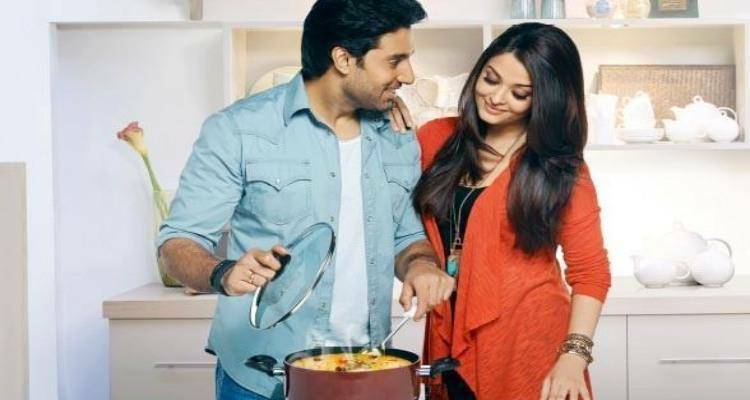 What makes men who cook for their partners better at romantic relationships?